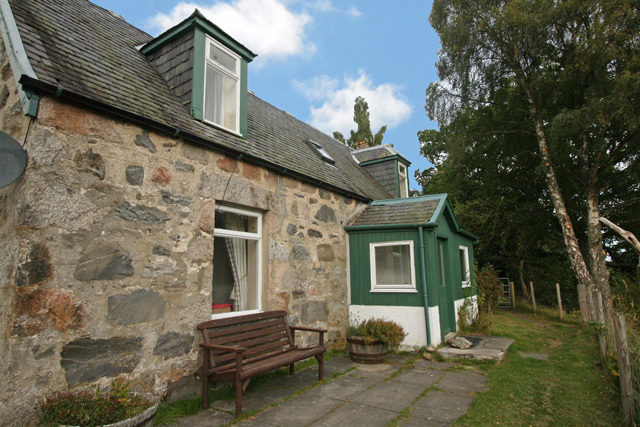 Loch Cottage is located on the Pityoulish Estate just three miles from Boat of Garten and five miles from Aviemore, in the heart of the Cairngorm National Park. 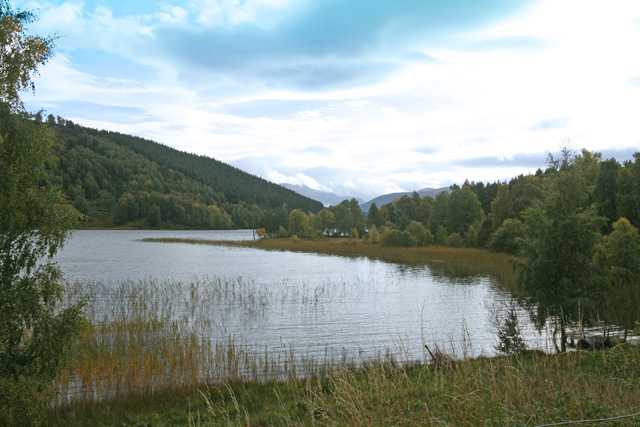 The property overlooks Loch Pityoulish and is surrounded by some of the best scenery that the area has to offer with views towards the Cairngorm Mountains. The property is traditional in style with a real fire in the sitting room, and offers well priced accommodation for those looking for a rural location with amenities just a short drive away. 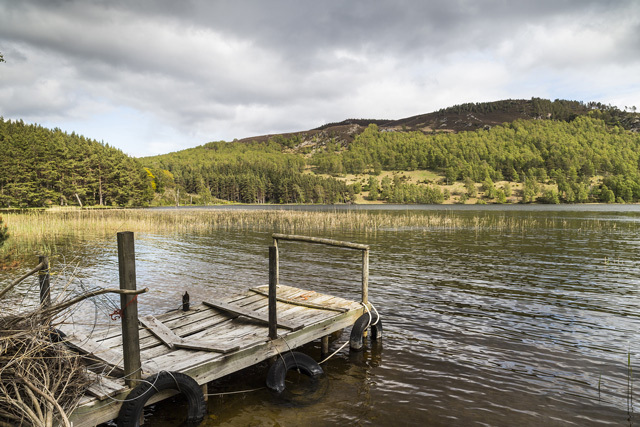 In the summer months there is plenty to do in the vicinity; Loch Morlich with its water sports is just a short drive as is the Rothiemurchus Estate. The estate offers a broad spectrum of activities from archery and pony trekking to quad biking for the more adventurous. For the walker there are plenty of woodland trails and a particular popular spot is the RSPB Reserve at Loch Garten with its many forest walks. The Cairngorm Mountain is home to Scotland’s only funicular railway, and this unique visitor experience allows people of all ages to reach the Top Station where the Ptarmigan Restaurant is located with panoramic views from over 3,500ft. 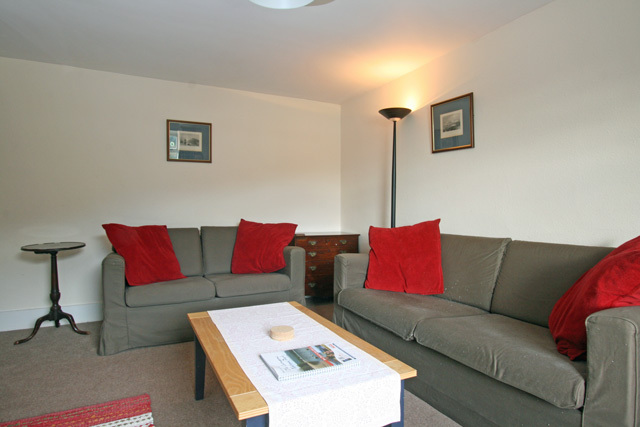 Sitting room with open fire, comfortable sofas, Freesat TV, DVD, CD, radio. 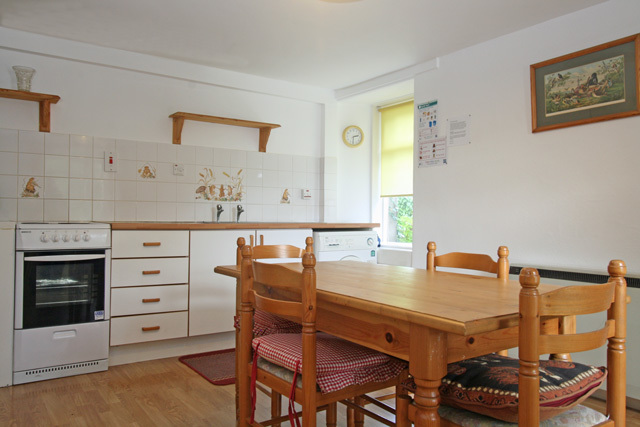 Kitchen, electric cooker, fridge/small freezer, microwave, washing machine, and all the usual kitchen equipment, dining table with seating for four. Electricity & electric heating costs. Initial fuel for the fire. Indoor & outdoor drying areas. 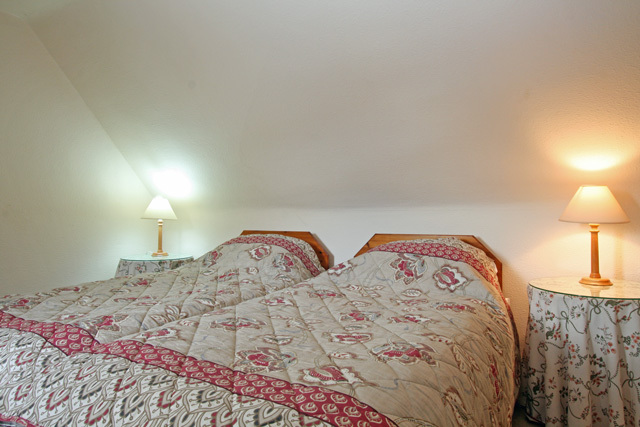 A maximum of two pets are welcome at the property, there is a £20.00 pet fee per week. 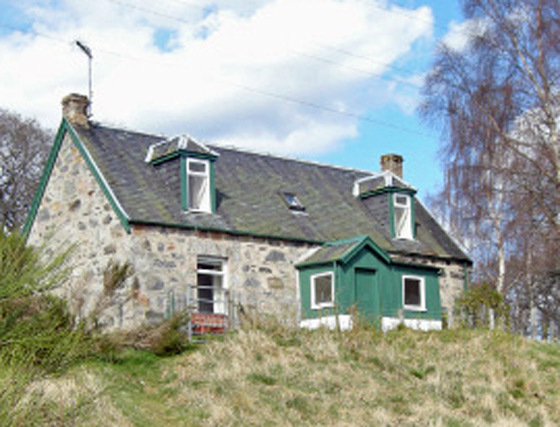 Traditional property with loch views. 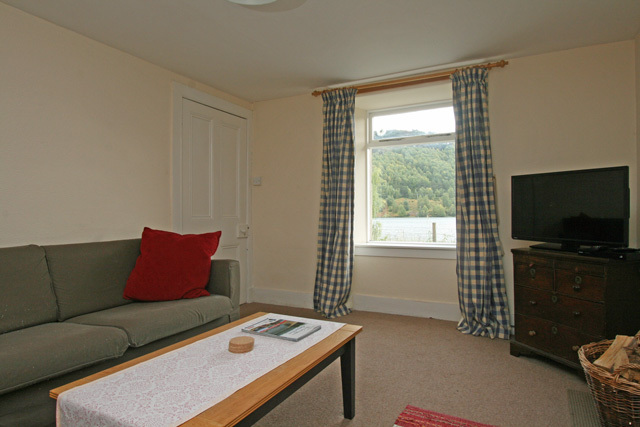 Facilties of Aviemore located just five miles away. 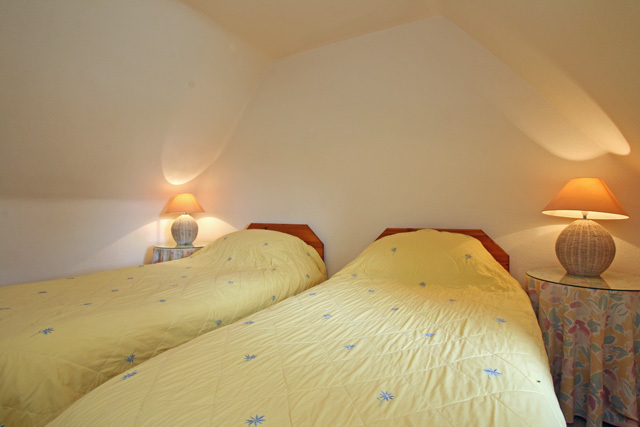 An excellent base for exploring the Cairngorm National Park. Wonderful stay for fourth consecutive year. The addition of double glazing and wood burning stove have been a revelation in the cold snowy weather that we experienced. Very peaceful with beautiful views to the loch and beyond. We had a fantastic time at Loch Cottage. The setting was beautiful overlooking the loch and hillside. We spent evenings in the garden watching the moon come up and the fireflies on the loch. 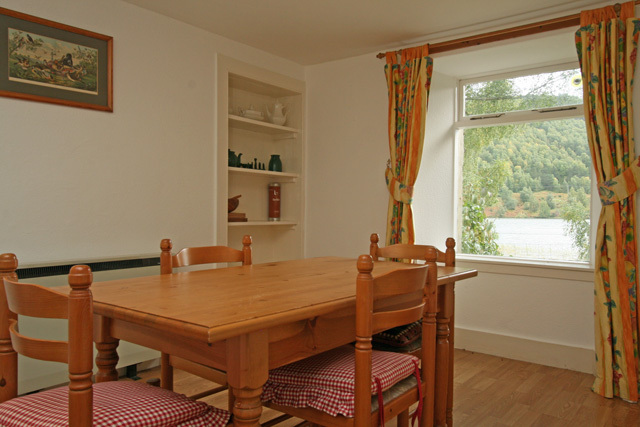 The cottage has everything you need and is very comfortable, only 5 minutes or so to both Aviemore and Boat of Garten. There are loads of lovely walks close by so no need to go far if you don't want to. The lovely owners posted some clothes I left by mistake, which was really nice of them. We had a great time and would highly recommend a visit.